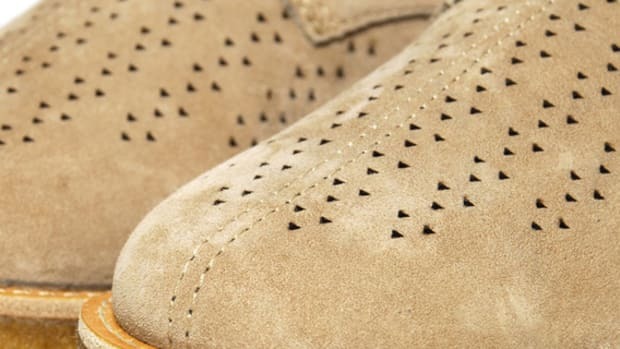 Richard Meier, Maya Lin, Isamu Noguchi… when famed architects, artists, and designers want to realize their illustrations on paper, they turned to furnishing maker Knoll. 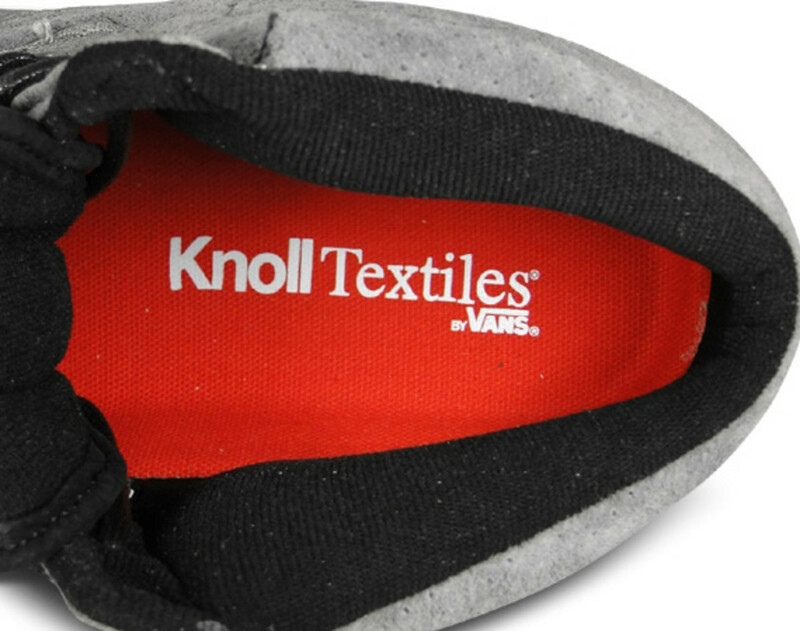 The same is true for VANS Vault as it tapped into Knoll’s extensive textile archive for inspirations. 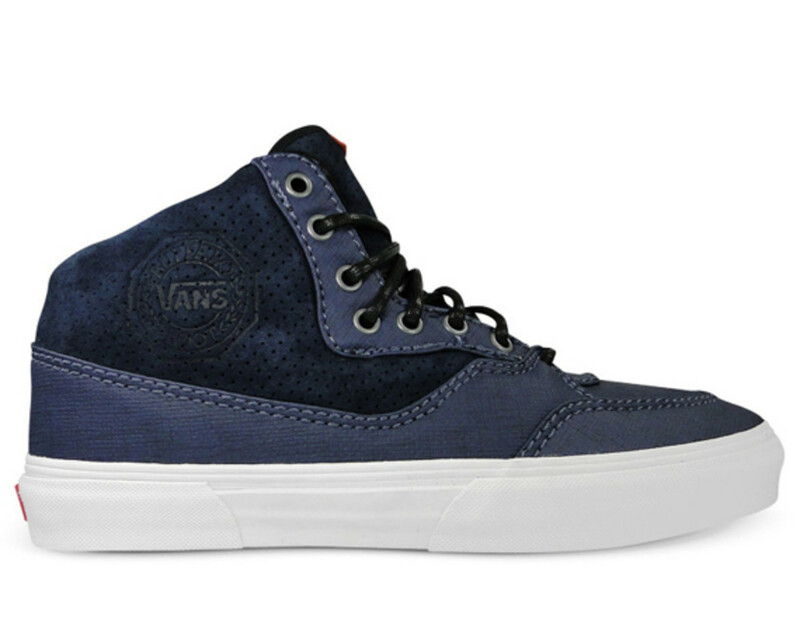 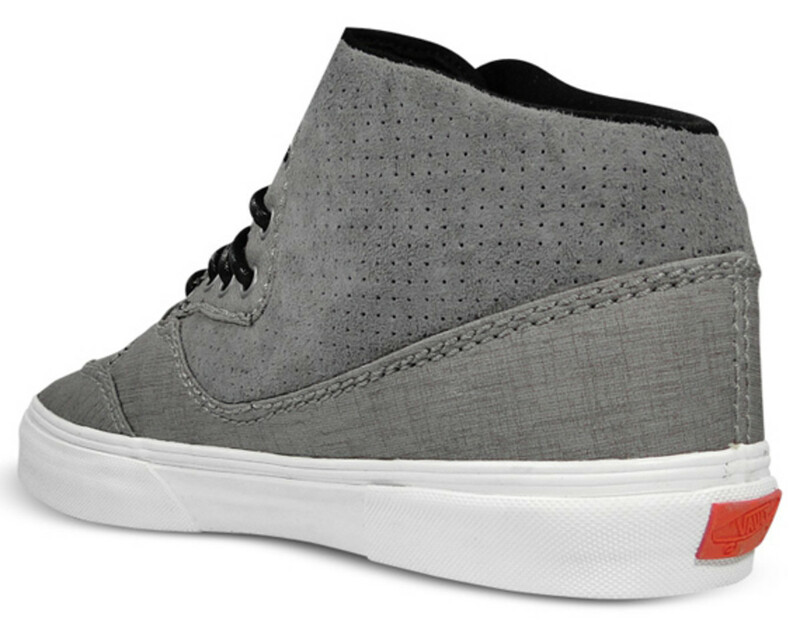 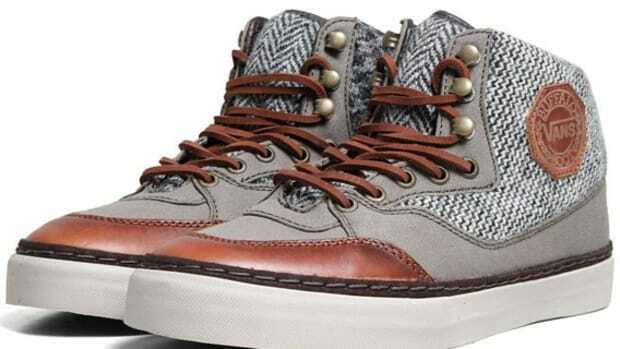 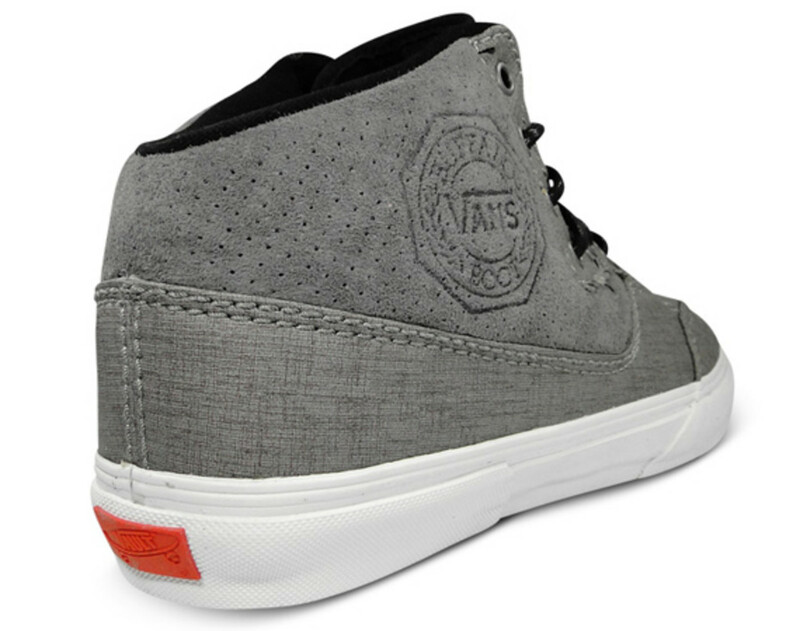 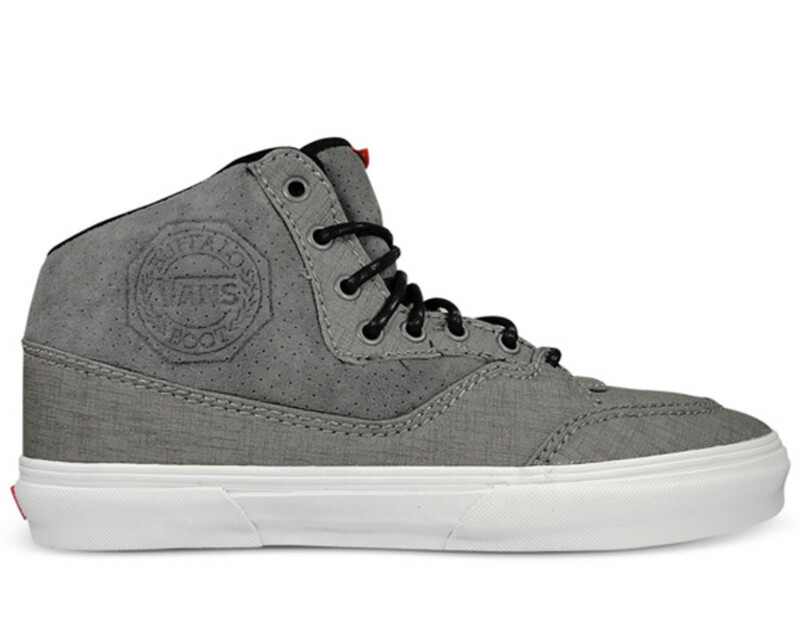 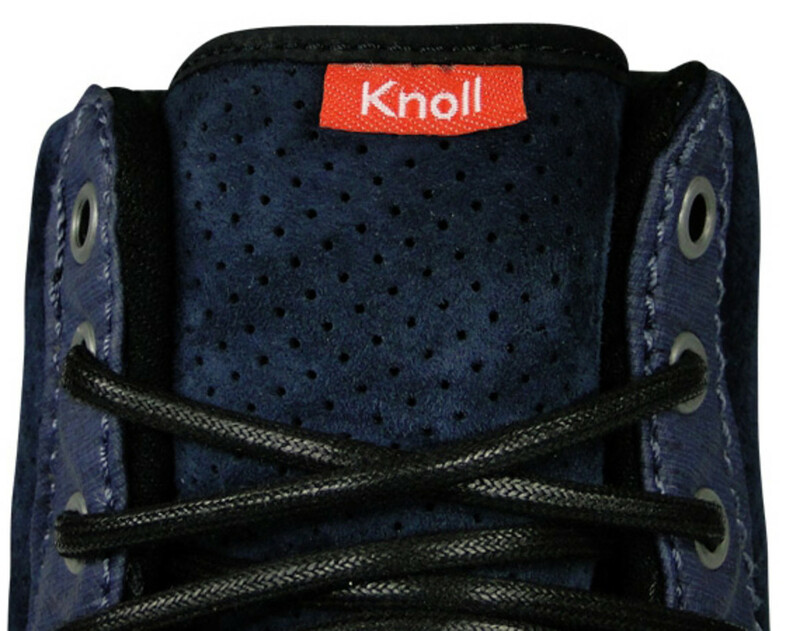 The result, an exclusive VANS Vault Buffalo Boot LX with perforated suede and fabric upper by Knoll. 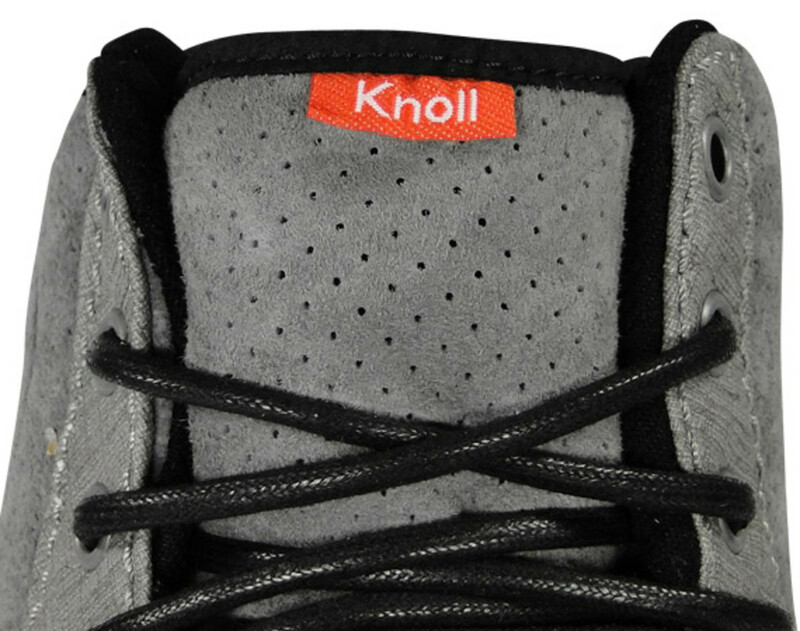 The special edition also includes a Knoll branding on the sockliner and tongue. 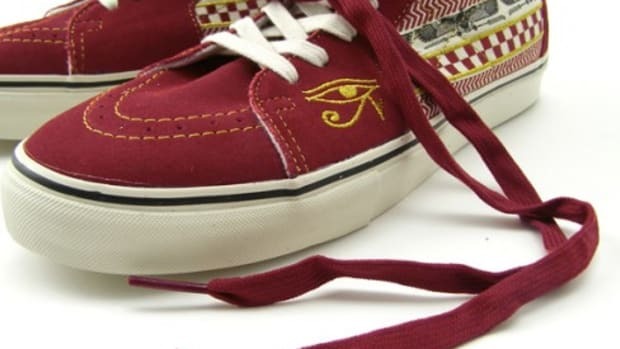 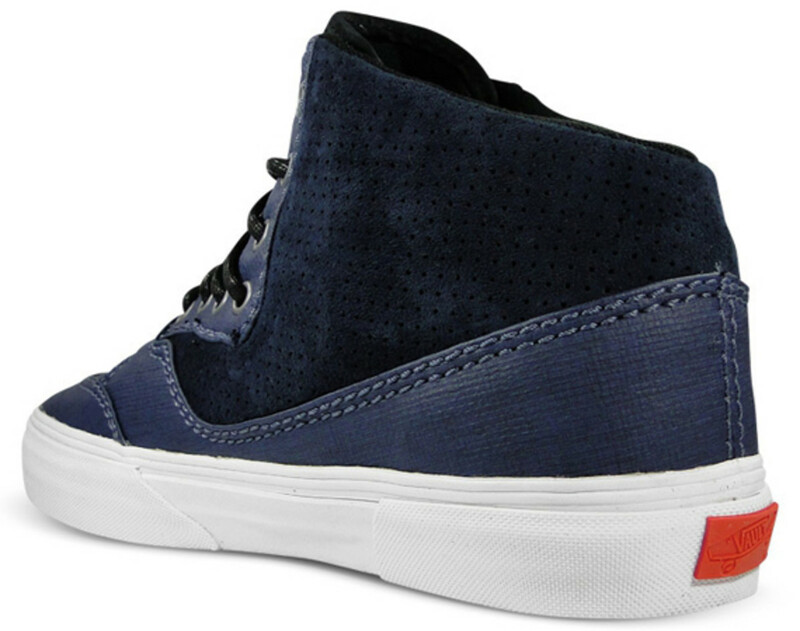 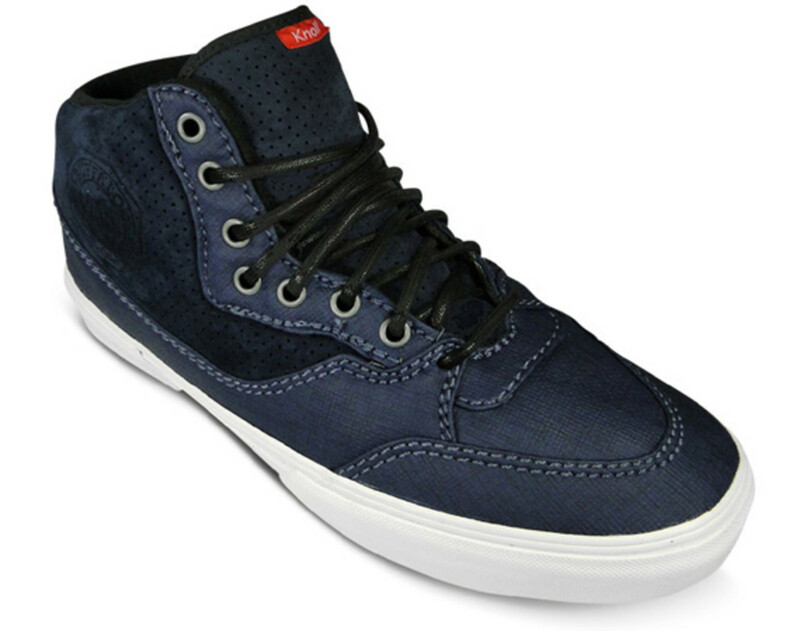 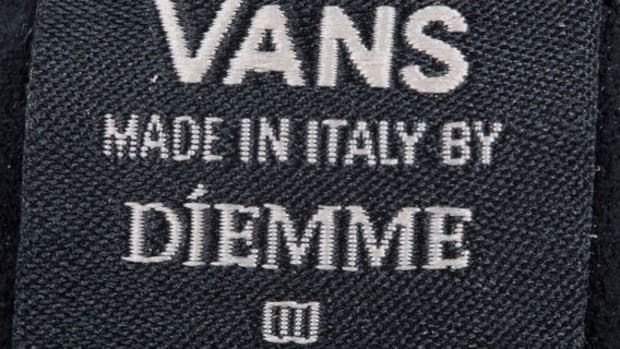 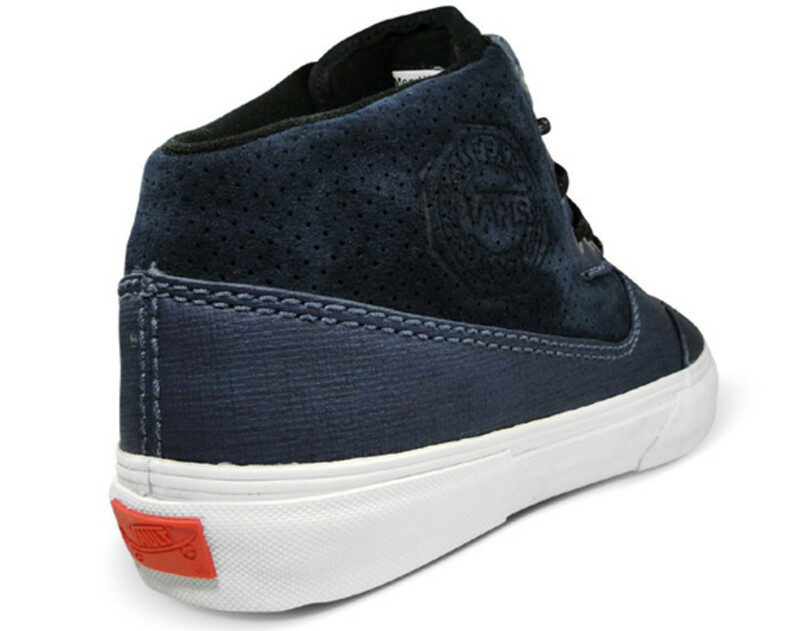 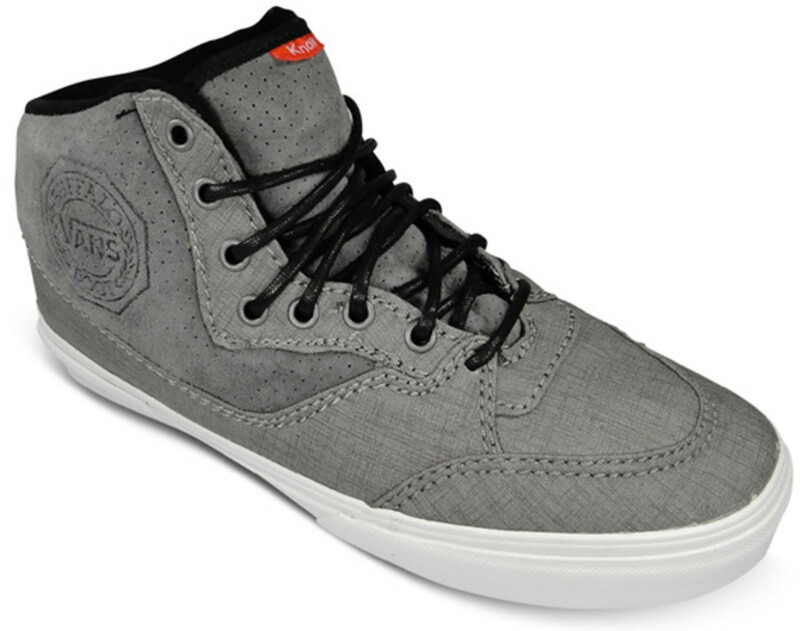 Finally, each come quipped with VANS’ signature vulcanized outsole. 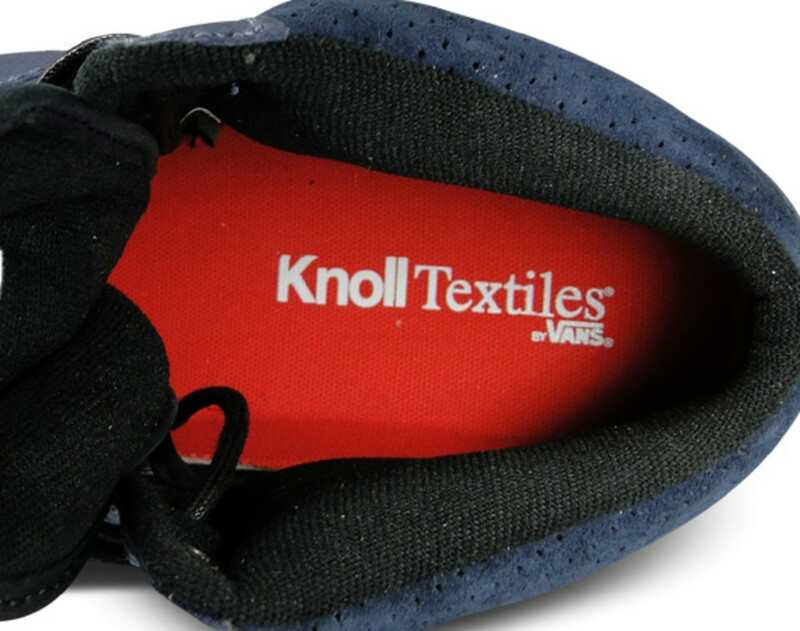 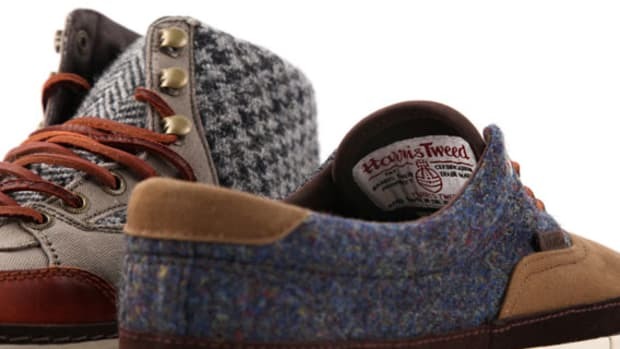 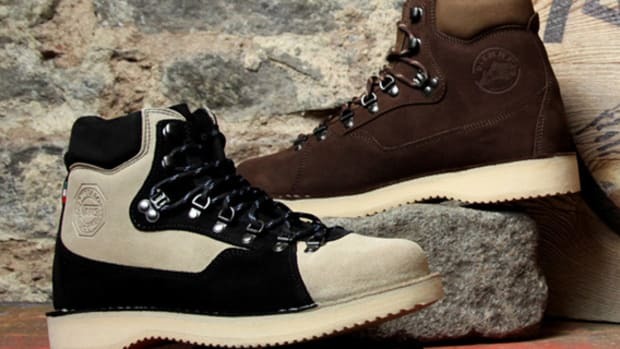 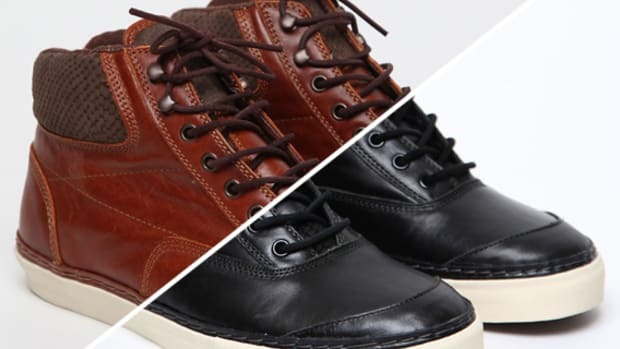 In either light grey or navy, the Knoll Textiles x VANS Vault Buffalo Boot LX is now for sale at select VANS retailers around the world, such Germany’s THE GOOD WILL OUT.